Our beautiful Hannah - tall, elegant and refined. One of the most beautiful mares you'll see anywhere and even in her mature years, she is still superb! 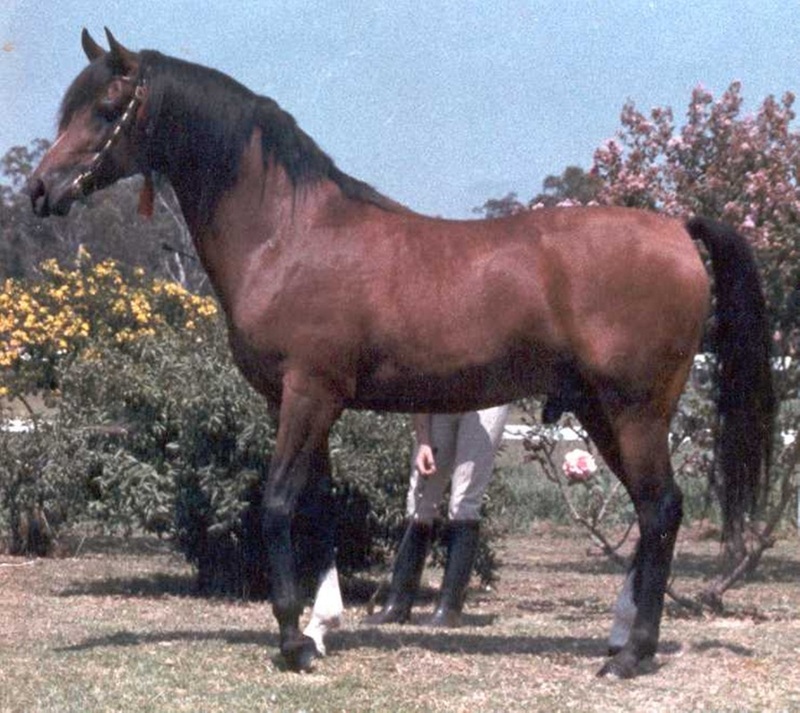 A daughter of our wonderful foundation sire, WP Ibn Bayang and one of our early top show mares, the lovely Shimmerring, both now deceased, Hannah has the style and movement that her star studded, mainly Crabbet pedigree dictates. 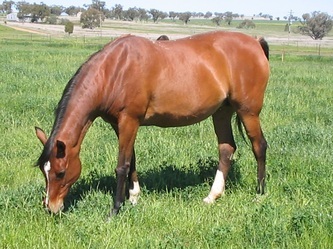 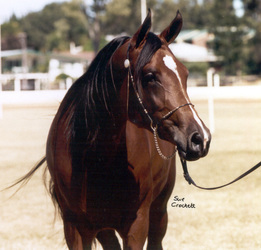 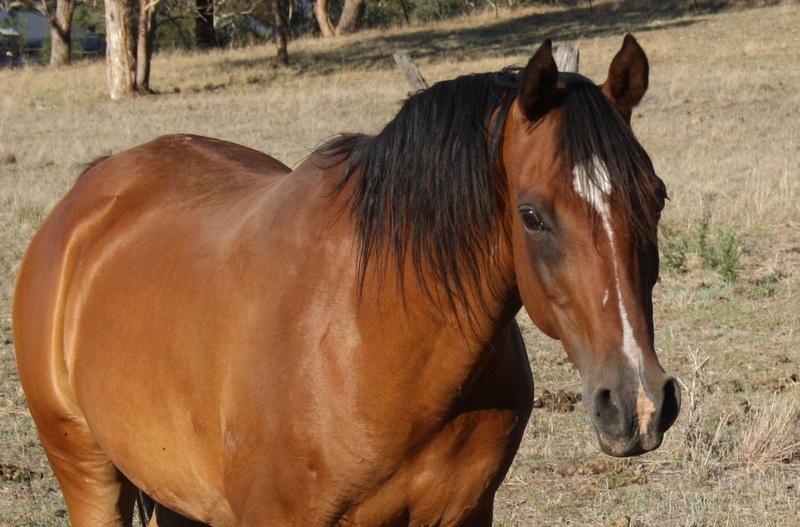 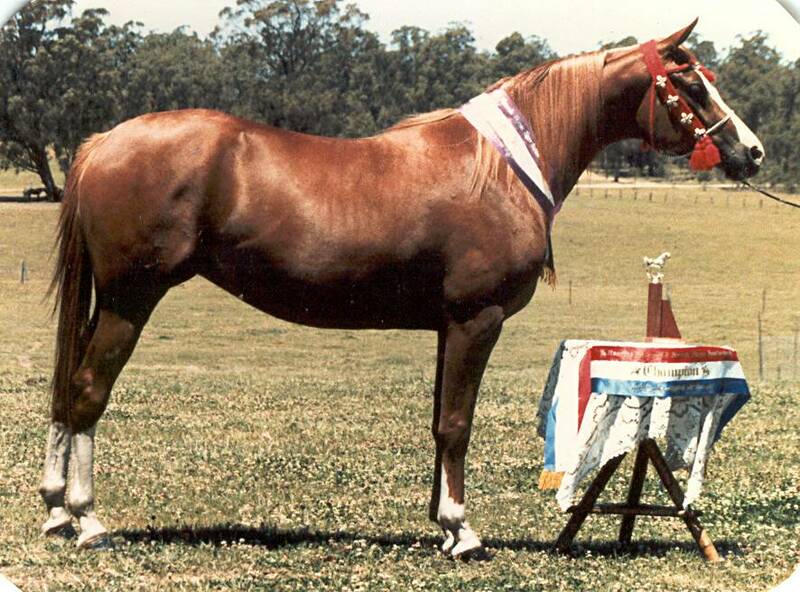 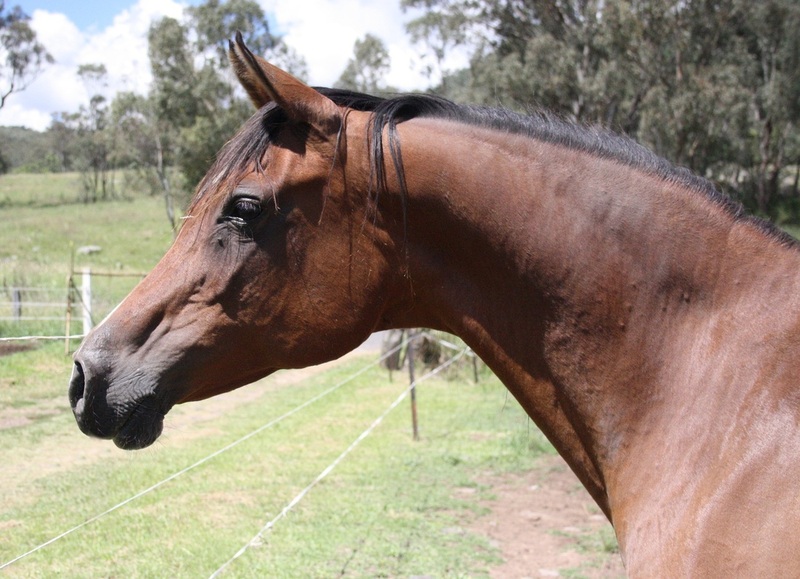 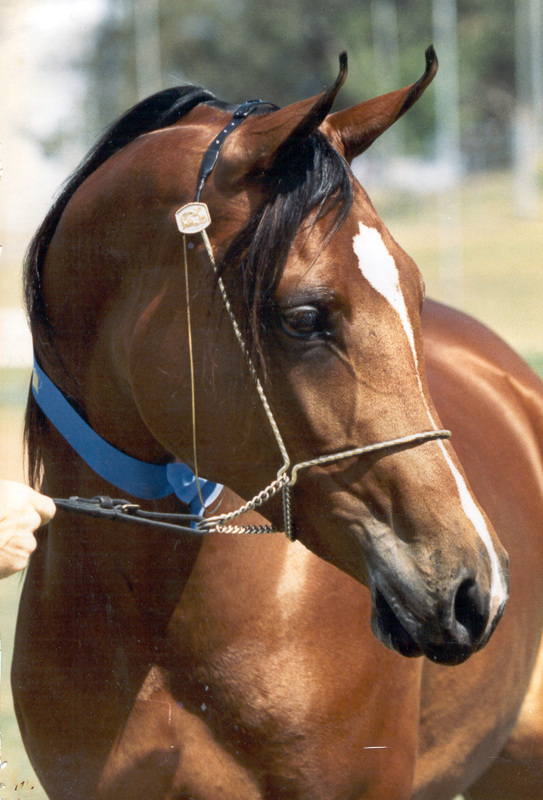 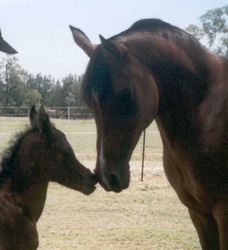 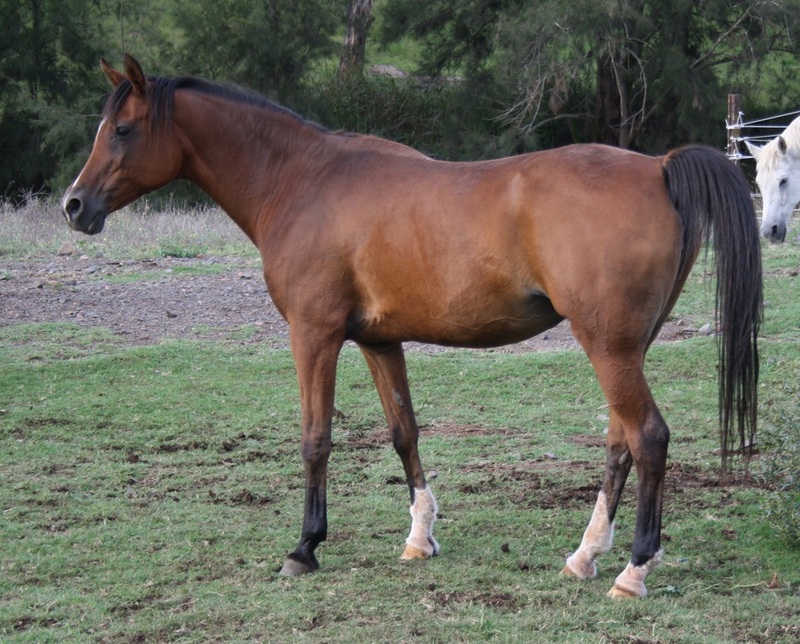 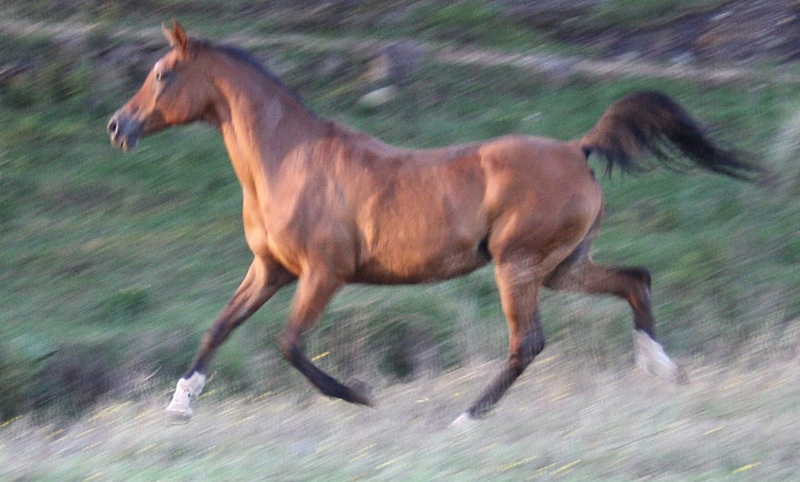 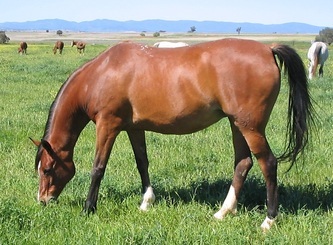 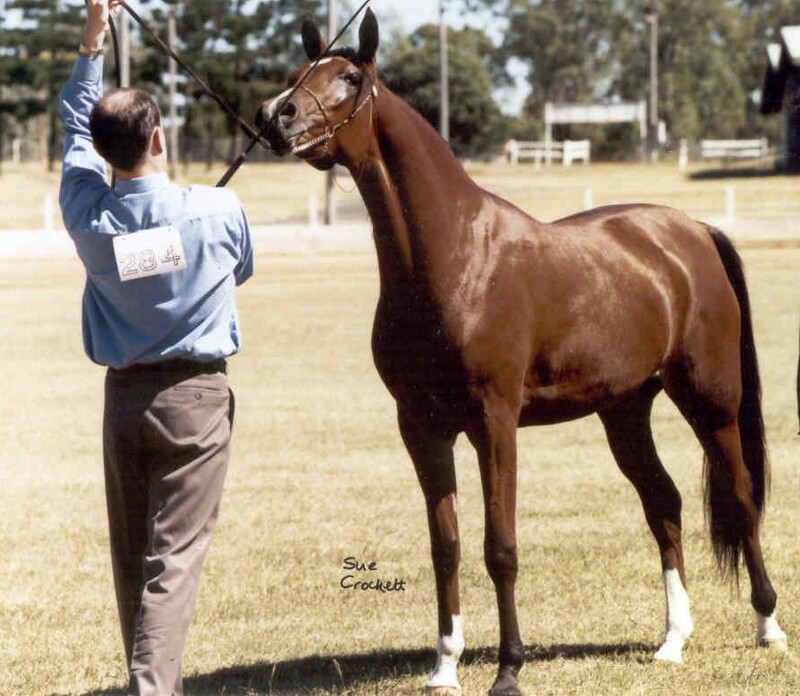 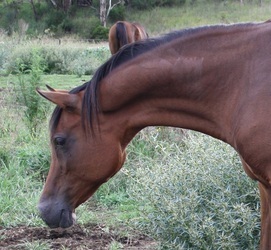 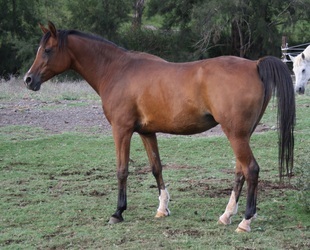 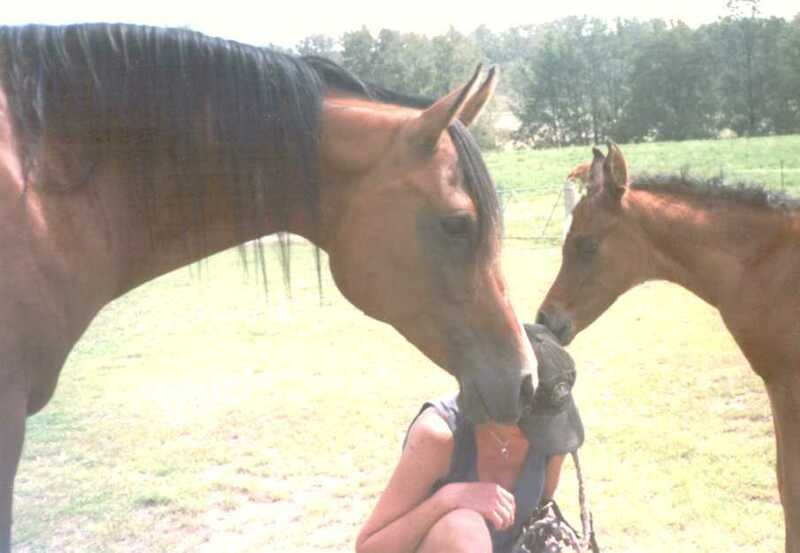 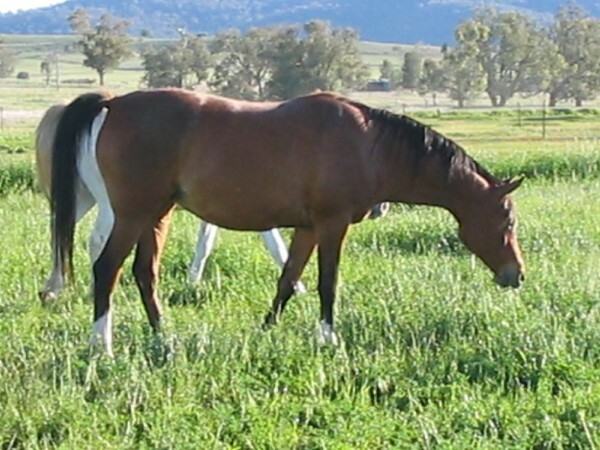 As a yearling and two year old, she was successfully shown in Queensland, winning Supremes, Champions, Classic Head and Classic Trot classes. 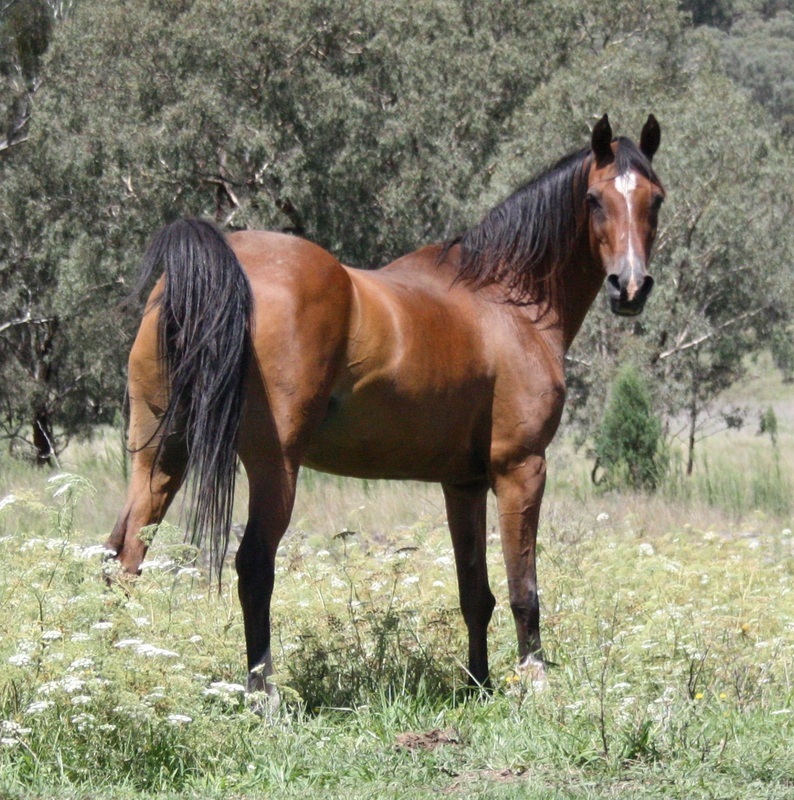 Her gorgeous bay, look-a-like daughter, Salam Sahara by Sabtah Nassor lives alongside her mother here at Salam Arabians.